Looking for the best Catholic saints books to add to your family routine? Take a look at these favorites. June is the month dedicated to The Sacred Heart of Jesus. You can add these selections to your reading list. Charles Lwanga was a Ugandan convert to the Catholic Church, who was martyred for his faith and is revered as a saint by both the Catholic Church and the Anglican Communion. Saint Cóemgen (popularly Anglicized to Kevin) is an Irish saint who was known as the founder and first abbot of Glendalough in County Wicklow, Ireland. Our beloved Saint Anthony is known for his simple teaching of the Catholic Church, in so clear a way that even the uneducated and innocent could understand his message. He is a Doctor of the Church, and is the patron saint of Padua, Portgual and of lost items. This young Italian saint is the patron of young students, Christian youth, and plague victims. Once a friend to King Henry VIII, St Thomas More was beheaded for defending the Church and refusing to take a vow of allegiance to the King as Supreme Head of the Church of England. He is the patron saint of lawyers. Born to Elizabeth and Zechariah through God’s intercession, John the Baptist is a cousin to Jesus. He began publicly preaching around the year 30 AD, and baptized Jesus in the Jordan River. He was beheaded by King Herod. The Saints DVD: This Brother Francis DVD is an excellent addition to your Catholic library! In this episode, you’ll meet St John the Baptist, St John Bosco, St Dominic Savio and more! Friends and Heroes: Gladiator School – One of our new favorites — my children LOVE watching this series where the Bible comes alive. This episode covers the story of Amos speaking out and the preaching of John the Baptist. Have toddlers or preschoolers? I even found a book about St John the Baptist for them, too! Don’t miss this Elijah/John the Baptist flip over board book! Tomie dePaola’s Bible Stories is another great choice for teaching little ones. If you’re looking to study St John the Baptist a little deeper, don’t miss these Fun Fact Cards for Catholic Saints. 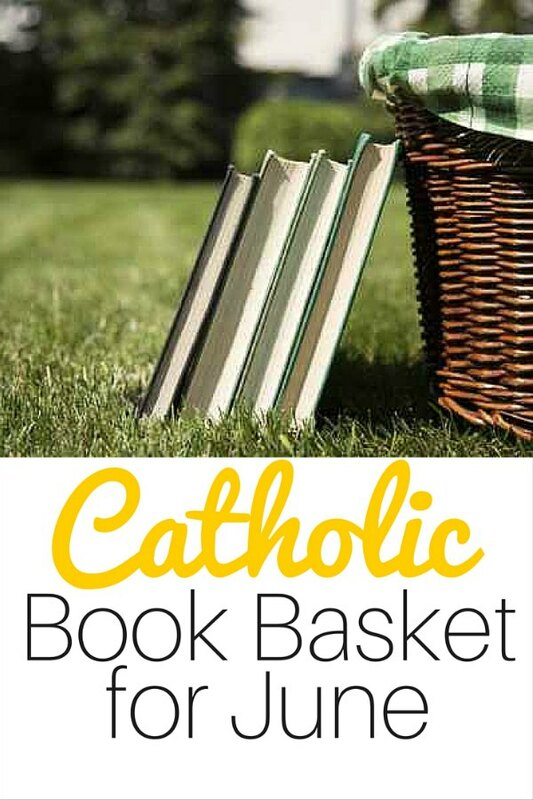 Do you have favorite Catholic picture books that you pull out during June? I’d love to hear about them.